Sole Authorized Dealer of iSwim Solar Panels in California! We can help triple your comfortable swim season! Let the Sun Heat Your Pool For FREE! 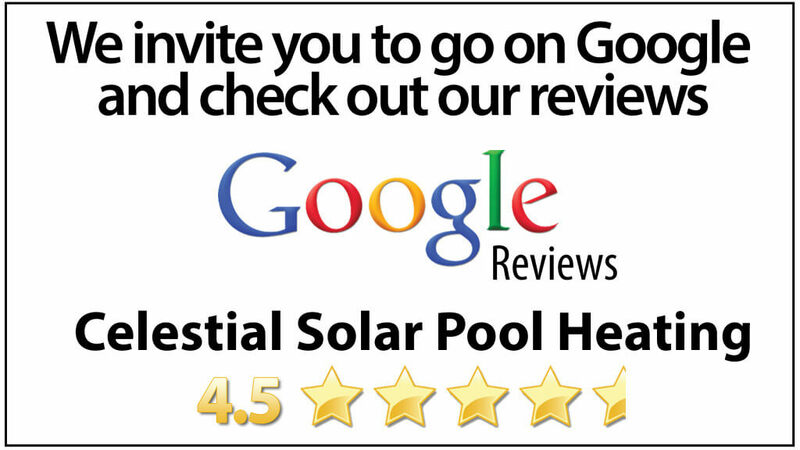 Celestial Solar Pool Heating of Carlsbad offers the most durable solar panels on the market. We are the sole authorized dealer of the iSwim product line in and around San Diego, CA. 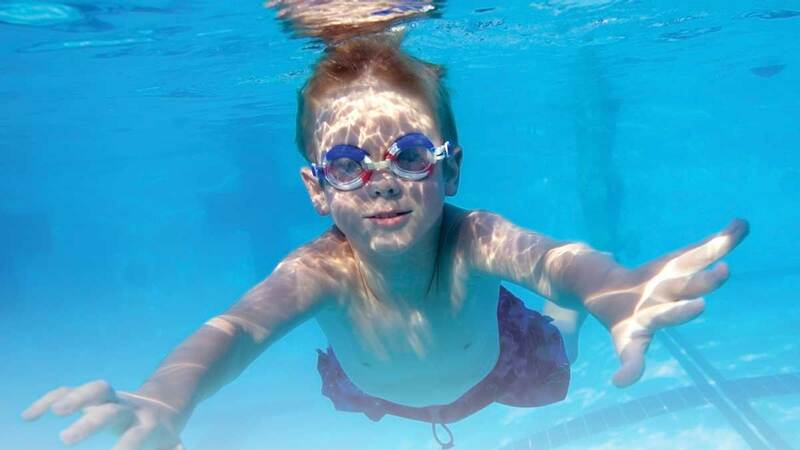 Our panels are perfect for individuals and families that want to triple their comfortable swim season. Celestial Solar Pool Heating installs all their systems, by using their employees only. We do not use subcontractors or day labor for our installations and our crew is highly skilled in roofing and plumbing. 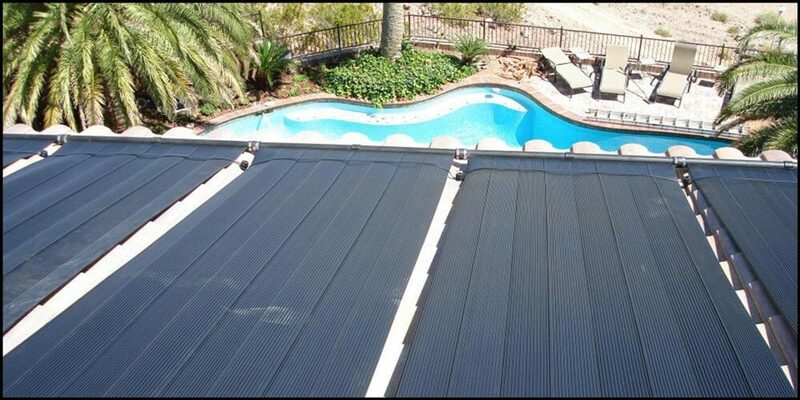 We are proud to offer a variety of different solar pool heating systems to suit your home’s needs. We have three types of solar panel models for your system to choose from that will fit your home. We harness an excellent source of energy from the sun that is FREE energy! They solar pool heating system might cost you initially, but over time, you are saving on utilities, and tripling your comfortable swimming season. 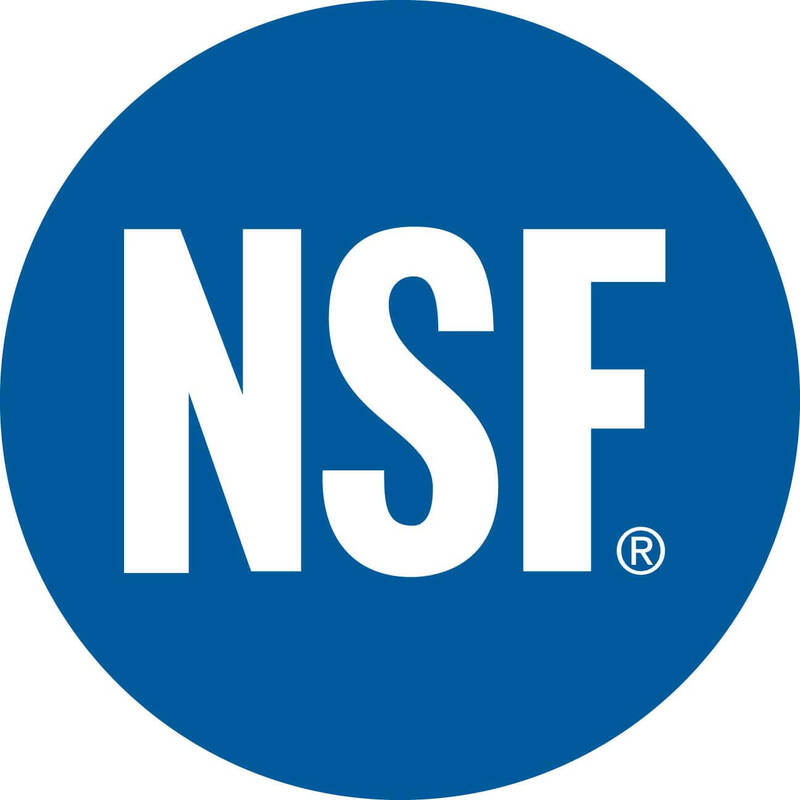 Want to know more about our products and services? Contact us today at (858) 790-2700 for a free solar analysis and estimate on our solar pool heating systems. Want More Info? Click Here to See Our Main Page!